Henderson Harbor Yacht Club was established in 1947 on the shores of Henderson Harbor on the Northeastern end of Lake Ontario. For over 50 years our focus has been family sailing. Approximately 100 families and individuals are members. We offer many activities from racing and cruising to social events. Sail in the protected waters of the bay or venture to near and distant ports on Lake Ontario and beyond. You can head south through the Oswego and Erie Canals, west to the other Great Lakes, or north through the St. Lawrence Seaway. Explore the most beautiful sailing grounds in North America – the Thousand Islands! Available to boat owners. Enjoy the use of the clubhouse, swim area, parking and participate in social functions. Use the mooring area or dry storage of boats and dinghies. Moorings are assigned by the town for a small fee and slips have another charge. (Includes full voting privileges). Social Membership is available to non-boat owners, individual, or couple. Enjoy the use of the clubhouse, swim area, parking and participate in social functions. 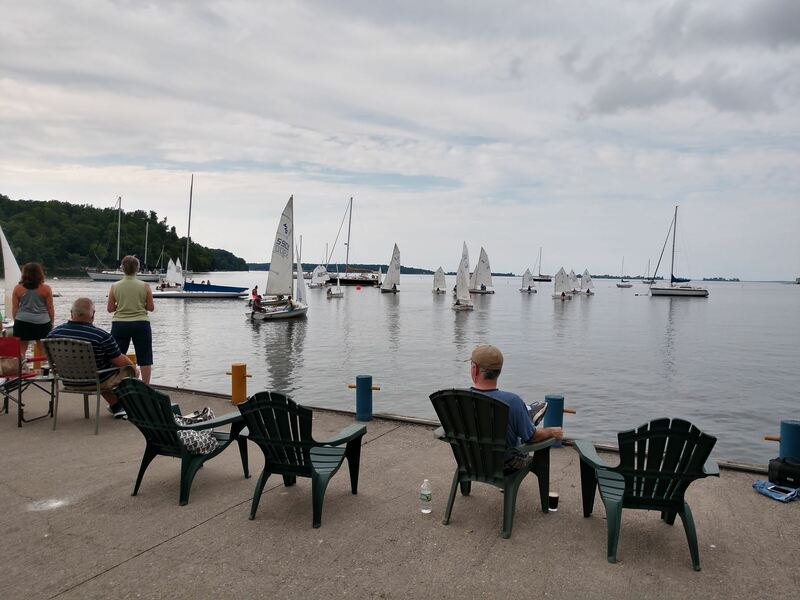 Place your name on our crew list to participate in racing or cruising. 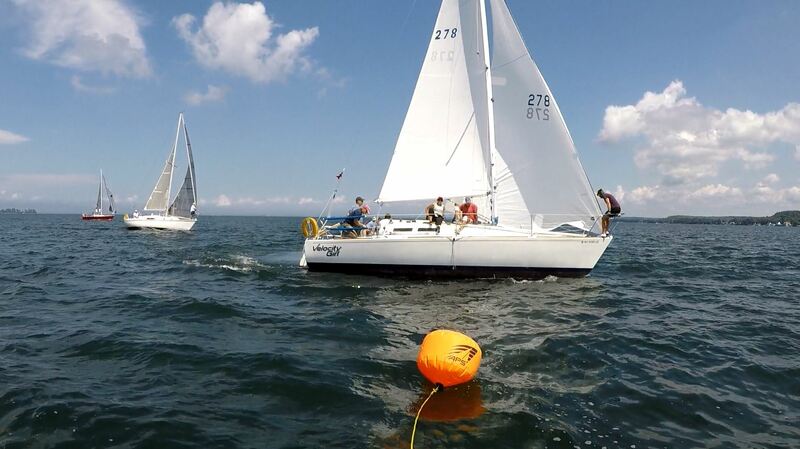 HHYC has a full schedule of racing for center-boarders and keel boats. Both short round-the-buoy and longer races are held within the sheltered bays of Black River, Chaumont and Henderson. Children’s races are also offered in the schedule. HHYC hosts major annual events such as the Duck Island Race and Hospice Charity Race. The club is a period host for EYC and former host of the Lightning North Americans. 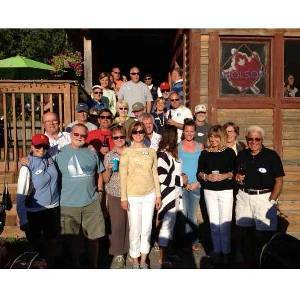 HHYC offers a full calendar of social events featuring parties on the pier, wine tasting, Tuesday night family style dinners, Friday night fish fries and Saturday night dinners. Breakfasts and lunches are served on weekends. The bar offers a cozy meeting place to replay the day’s races or plan next week’s cruises. More details on the types of memberships available at HHYC can be found here.